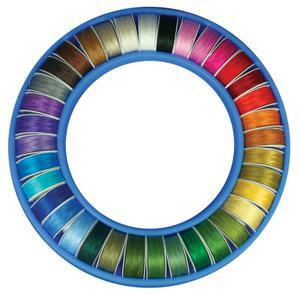 Just in to my little shop is the new 36 piece Masterpiece bobbin set from Superior. Made with 100% Egyptian cotton , 50wt. Great for applique. The only donut without calories – only $AUS 32.50. Oooh! Scrumptious and 0 calories! Question: How fine is the thread? 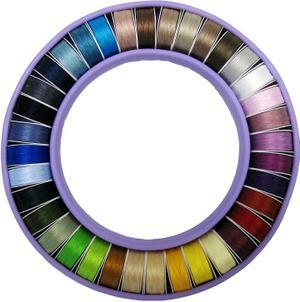 I just bought a Dritz brand assortment of coloured thread bobbins and am finding it tough to get through the eye of the needle. The thread keeps splitting? As a new sewer/quilter, I didn't realize there was such a difference. I usually use Gutterman and like it. Thoughts? ?